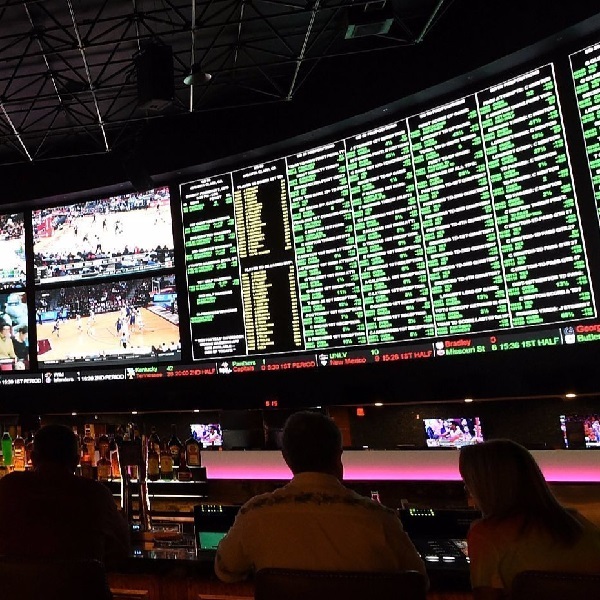 A report published last week is predicting that eighteen states will introduce sports betting bills this year and that eleven of them have a good chance of passing legislation. The report from Eilers & Krejcik Gaming claims that these are the minimum numbers and that there could be as many as thirty states introducing sports betting bills. The US Supreme Court is currently deliberating on a case brought by New Jersey that seeks to overturn the ban on sports betting. If New Jersey wins the case then a huge number of states could start passing legislation. The court is expected to decide by June and a number of states and bookmakers are busy positioning themselves to take advantage of a favourable ruling. Among the states likely to introduce a bill are Massachusetts, New York, New Jersey, Florida, Michigan, California and more.